Finding a good investment property in Milliken, CO, is not always easy, and we know that deciding to purchase a property can be a difficult decision. However, after finding your perfect property, you must decide how you will manage it. From the general upkeep to dealing with tenants, you might come to find that managing your own property does not seem as easy as some online articles say. Some property owners decide to hire a team of experts who are not only skilled at property management but also locals to the Milliken area. This allows property owners to experience growth in their earnings without having to deal with the risks and hassles of property management. When you make Real Property Management Colorado your partner, you are placing your property in dependable hands. Our team knows the Milliken area, meaning we specialize in thriving within the local market and in understanding the unique characteristics of your tenants. This allows you to enjoy the benefits of Milliken real estate while having Real Property Management Colorado conduct the property management work for you. At Real Property Management Colorado, our focus is to help you increase the return on your investment while ensuring that your Milliken tenants live in safe, well-maintained homes. We want you and your tenants to be completely satisfied with the services that we provide, and we always make certain that your property is managed the same way we would want our own homes managed. We are an industry leader when it comes to licensing, insurance, and legal compliance, making our team formidable against any situation imaginable with your Milliken property. When it comes down to it, our main goal is to foster high-quality partnerships with both investors and tenants to ensure that your property is treated just like how you would want your own home managed. 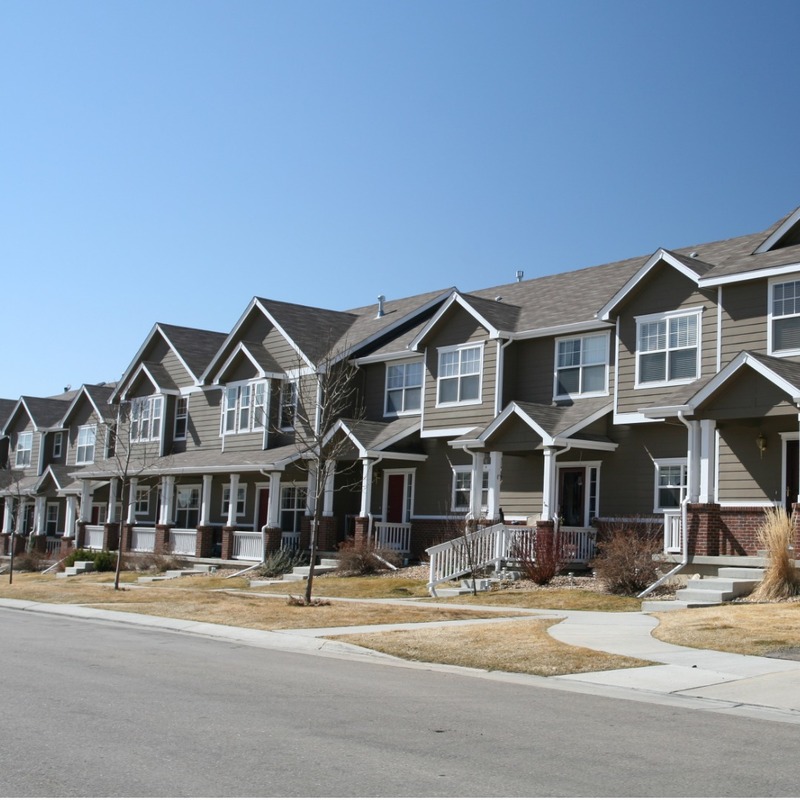 When you have Real Property Management Colorado handle the continuous, time-consuming property management tasks for you, you save time and you can focus your efforts on acquiring more properties and cultivating your business relationships. If you are interested in having your Milliken property managed by Real Property Management Colorado, have any questions, or would like to speak to one of our team members, contact us online or call us directly at 970-400-7368 today! Milliken, Colorado, was established as a trading post in the 1860s, but it took a lot of time and effort to make it into the small, cozy town it is today. For such a small town, it has kept detailed records and stories of its history, so residents can learn more about what went into making the town successful. Milliken has two lakes, where residents like to picnic and fish, and nine parks, where residents can take walks and let their children play on the playgrounds. Anyone who appreciates the comfort of a small town will instantly love the charm of Milliken.